JMC was retained by Westy’s to assist with the redevelopment of a White Plains property into a Westy Self Storage facility. The redevelopment located on Westmorland Avenue included the demolition of an existing building, construction of a new parking and loading areas as well as various utility and stormwater management improvements. 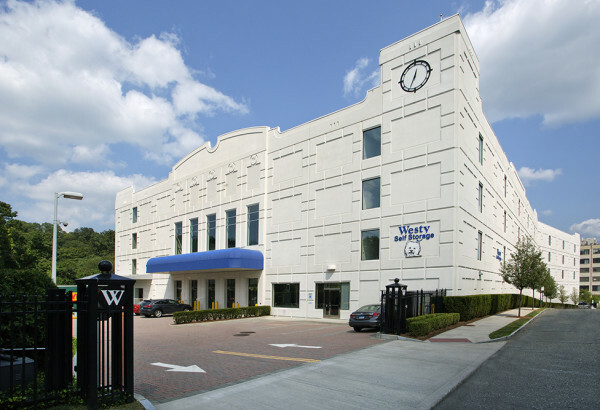 The self-storage facility serve the City of White Plains and the neighboring towns.